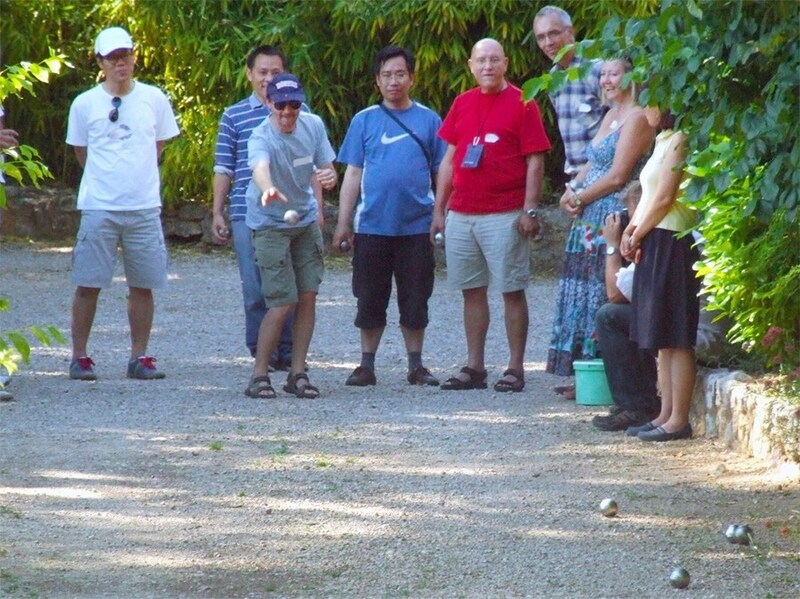 Intercultural knowledge (here, staff attempting to master the art of ''pétanque'') is essential to living in a foreign country. The Welcome Office of Agence Iter France has been shortlisted for the European Expatriate Management and Mobility Awards 2012 (the EMMAs) in the following category: Best Family Support Program. A full list of all EMMA shortlisted nominees is available here. The next step of the process is that the shortlisted nominations will be assessed by an independent judging panel and the awards presented to the winners and runners-up at the FEM Global Mobility Summit to be held in London on 19 October. After nearly six years of existence the Welcome Office has developed many programs to facilitate life in France for all ITER Organization expatriates. 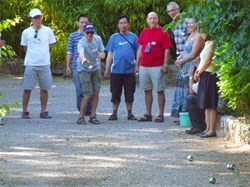 From the Discovery Days to the Intercultural Language Programs, the aim has always been to make the transition into a new life easier, to raise awareness as to intercultural knowledge being essential to living in a foreign country, and to recognize and promote the essential role of the spouse/partner in the success of the ITER project. There is always room for improvement and this is an ongoing process at the Welcome Office. Being shortlisted for this award is particularly satisfying as it grants more visibility to the efforts that have been made.